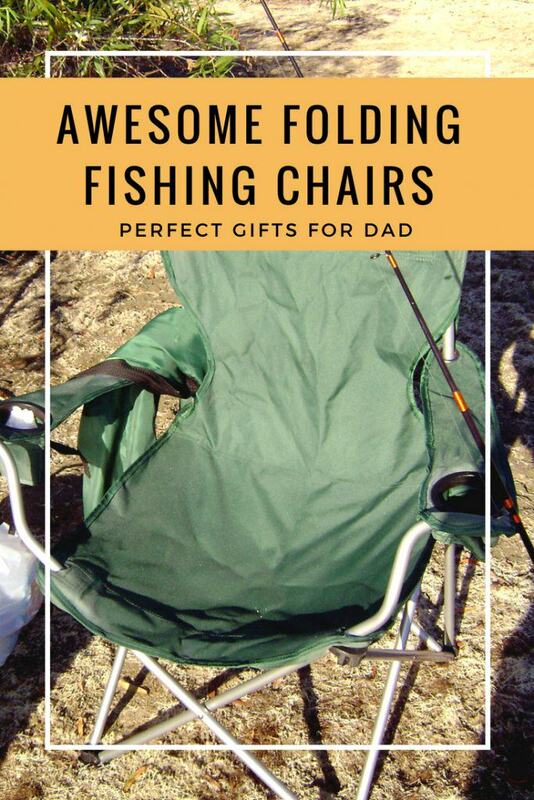 Give Dad one of these folding fishing chairs for Father’s Day this year and watch him dash out to his favorite fishing spot to try it out. 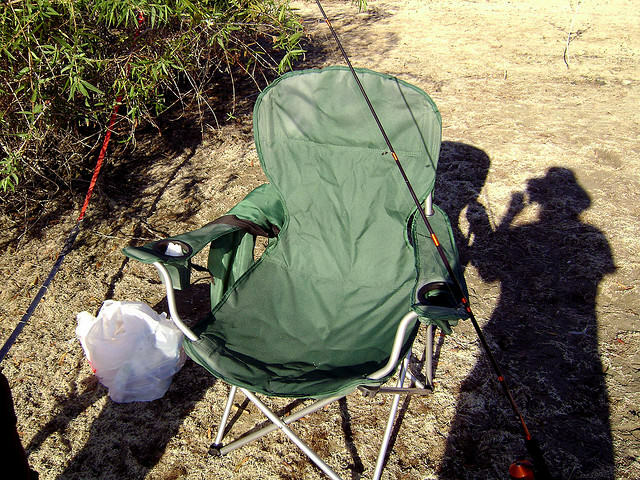 Folding fishing chairs may not top the list of gifts for men, but they are among the most appreciated by guys who love to fish. Does Dad love fishing and relaxing by the water while he waits for that fish to bite? I know just the gifts for Dad! You need a couple of comfortable totally tricked out fishing chairs. Of course you’ll need two fishing chairs! You want to enjoy the fresh air with him don’t you? Some of these are plain and simple folding fishing chairs. A couple come with rod holder cups attached to them. And some of these folding fishing chairs are designed for comfort and convenience with a toolbox attached to them, even. Some even have pockets for your cell phone & stuff. There are some with coolers for his drinks and others even have comfortable foamy seats and backs. It was fun putting together this collection of folding fishing chairs. Enjoy picking out Dad’s Father’s Day gift (or birthday present…or Christmas present). Now this is what I call a fishing chair! He’s going to love the strong steel frame and water-resistant lightweight nylon mesh material. This is one tough chair! And I mean tough – the weight capacity is 400 lbs! The fishing chair has a padded headrest and armrests for him to chill out while he waits for the fish to bite. It even has a carry bag with a shoulder strap. 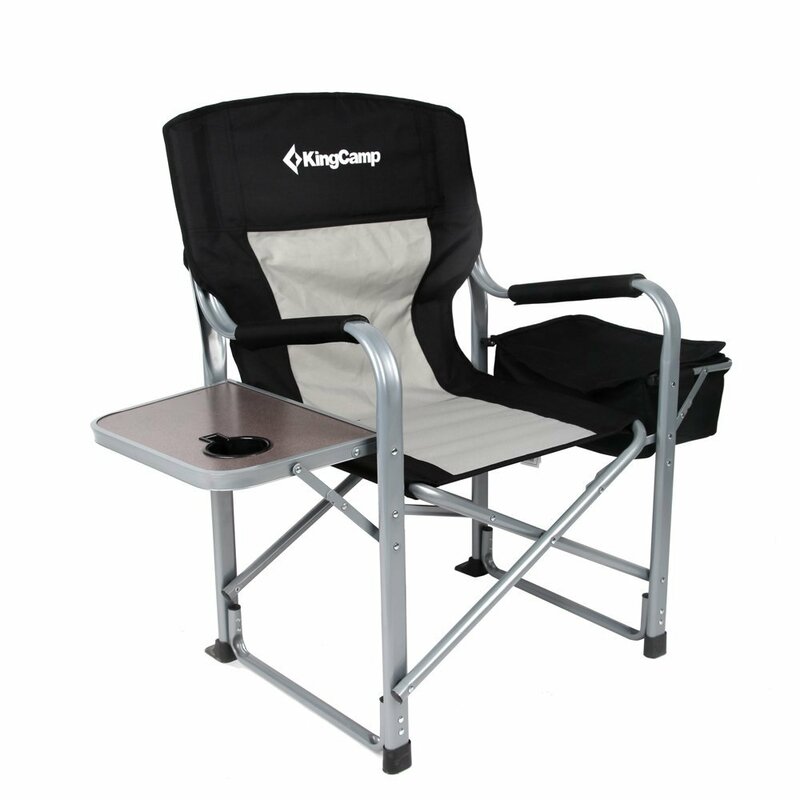 This is the king of the folding fishing chairs! If you know me at all, you know I like to make checklists for just about everything and I organize different parts of my life with 3 ring binders. This is a checklist I scribbled out awhile back for items we like to have along on our fishing & camping trips. 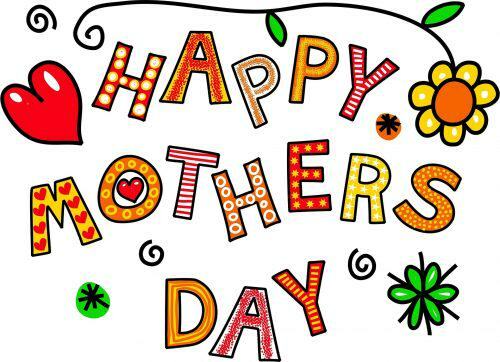 Clothing – Underwear, socks, extra t-shirts, extra jeans and/or shorts, a jacket and/or sweater. Don’t forget caps, hats, gloves and sunglasses. An extra pair of tennis shoes or hiking boots. A rain poncho or coat. If your stuff gets wet, you’ll be glad you brought extras! Sleeping/Comfort – Blankets (and maybe a couple of extras), towels, ‘rags’, pillows, sleeping bag/s. Don’t forget flashlights, a heater or fan. Toiletries – Soap, toothpaste, toothbrush, hair brush and/or comb, sunscreen, mosquito repellent, first aid kit, wash clothes. Disposable wipes and paper towels can be very handy too. And don’t forget the toilet paper! Kitchen Items – plates, eating utensils, cups, glasses, cooking utensils & pans, aluminum foil, your favorite condiments, coffee, cream, sugar, coffee pot, grill, etc. Hopefully, you’ll find the checklist useful. If you think of other things that would be handy to have along ~ drop me a line in the comments – I may add it to the list! Check back often! I may add or re-organize the list! He’ll have the best seat on the lake with the comfortable seat and back padding and ‘slope adjustable’ extending legs. 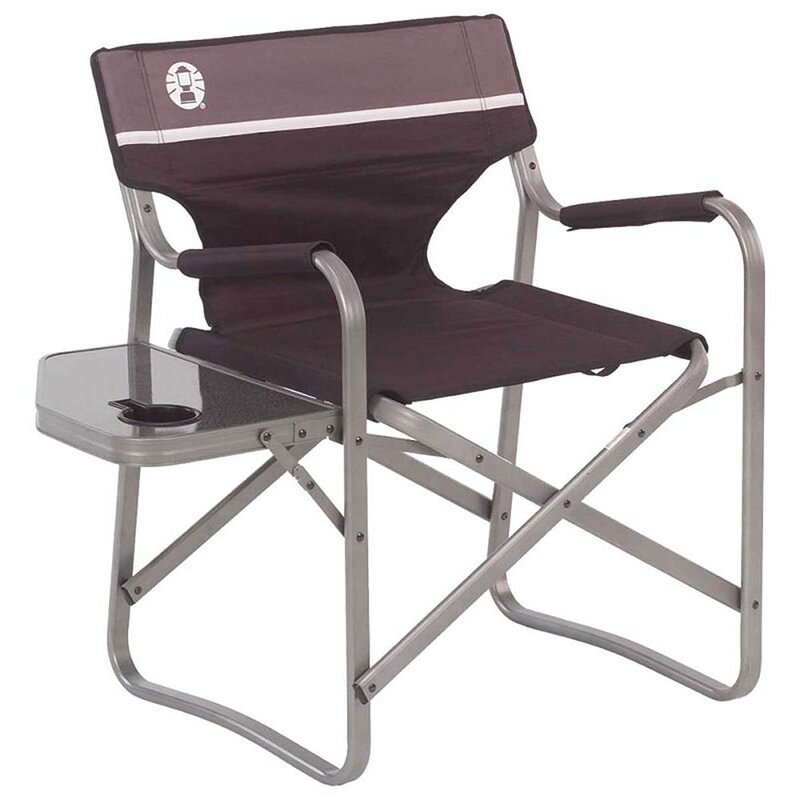 He can cast his fishing line and lean back in this sleek portable chair designed to provide comfort for even extended periods of fishing. 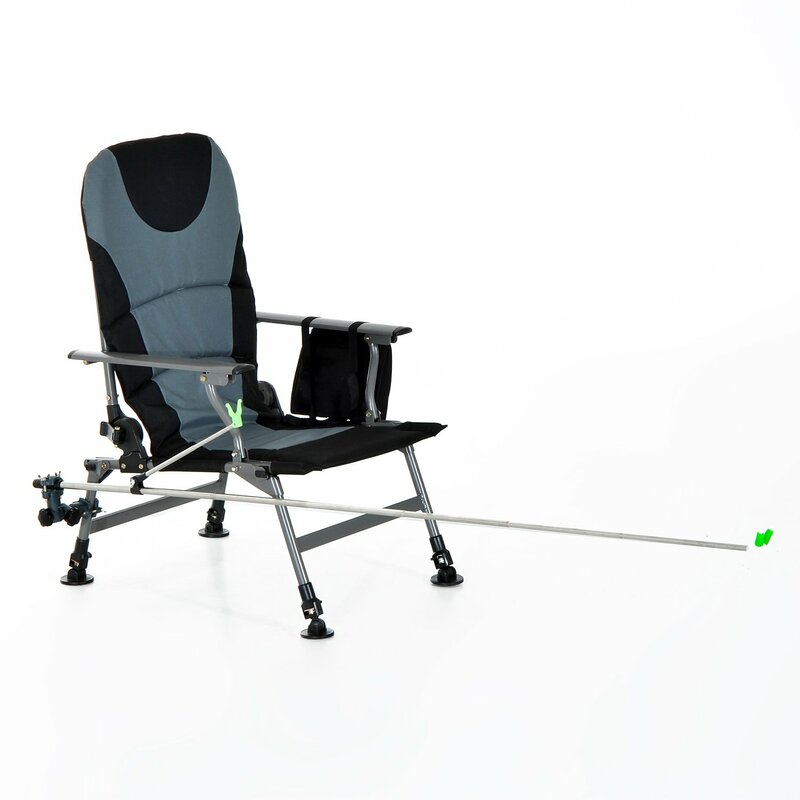 This fishing chair is sturdy, with adjustable front legs to adapt to uneven terrain. 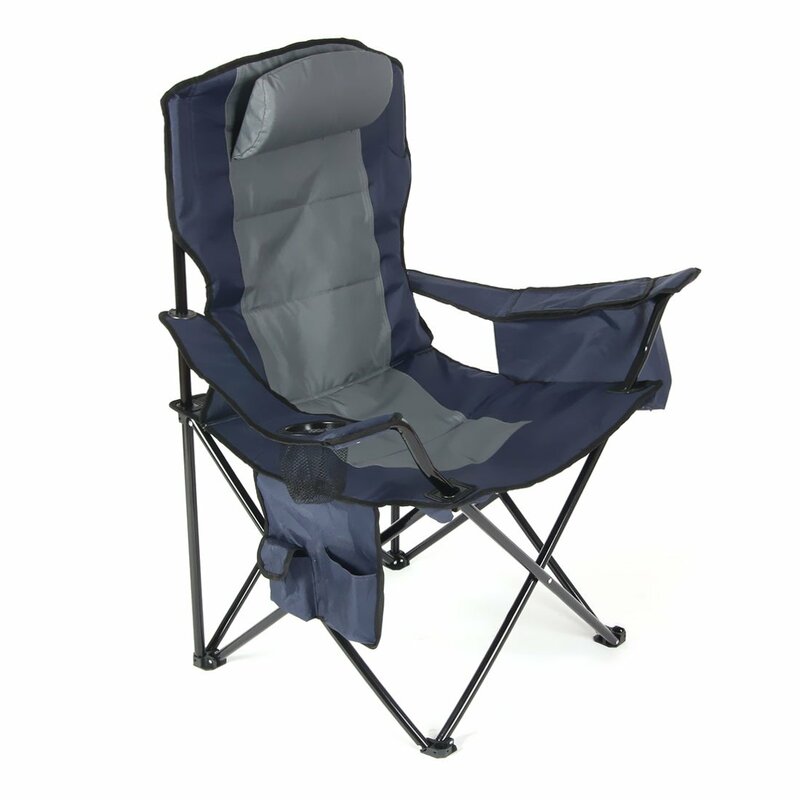 It’s a premium grade fishing chair, lightweight and includes a carrying strap. Great padding supports healthy back & body posture for hours of fun, fishing by the lake, river or beach. 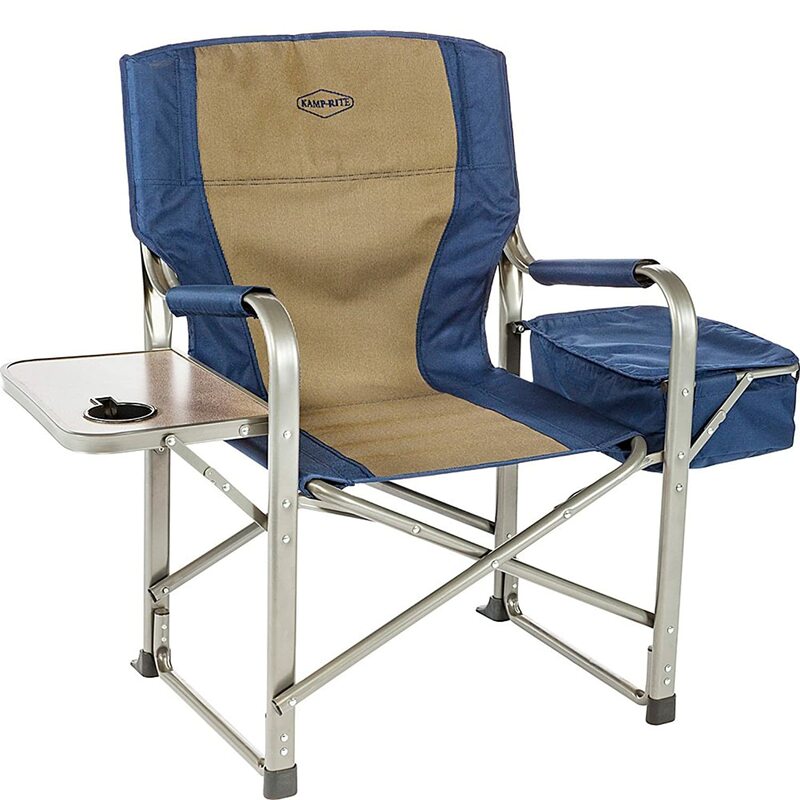 Fish in comfort and style with a chair equipped with a rod holder and maybe some other nice accessories like pockets or cup holders. Some models of fishing chairs include other accessories like ice coolers or even flashlights, so you’re bound to find a fishing chair you like or that Dad will love. 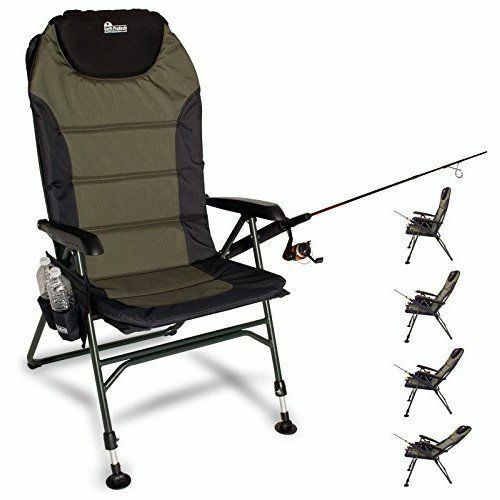 These fishing chairs with rod holders are super handy, lightweight and reasonably priced. You may want to grab an extra chair for taking a buddy along. These fishing chairs are lightweight, but made for heavy duty. Some models have carrying straps and/or you can carry them backpack style. There’s nothing like being able to relax at the edge of the water with an ice cold drink and your fishing pole. You can solve the world’s problems while you fish for dinner!